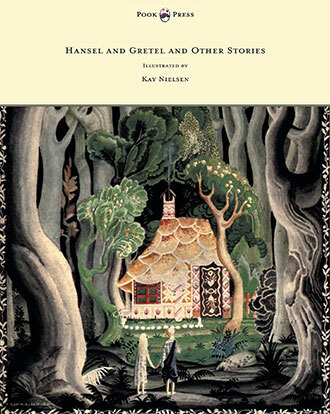 This book, Popular Nursery Stories – Illustrated by John Hassall is a fantastic collection of stories from the well known authors the Brothers Grimm and Hans Christian Andersen. 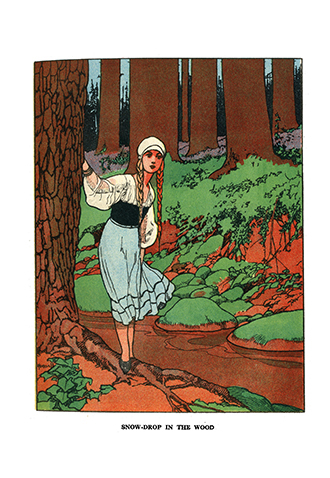 They are decorated with John Hassall’s bold and charming black and white line drawing and colour plates. 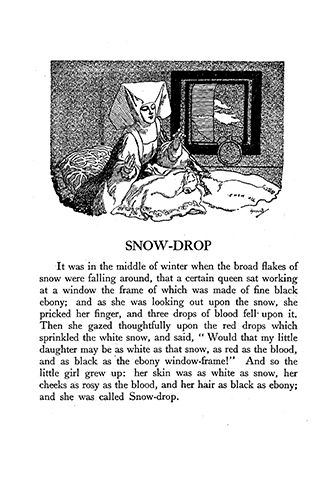 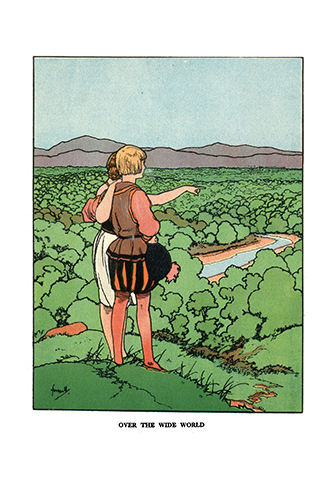 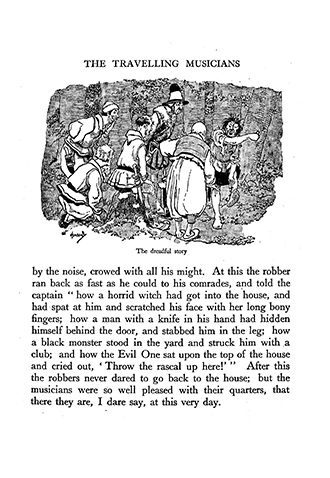 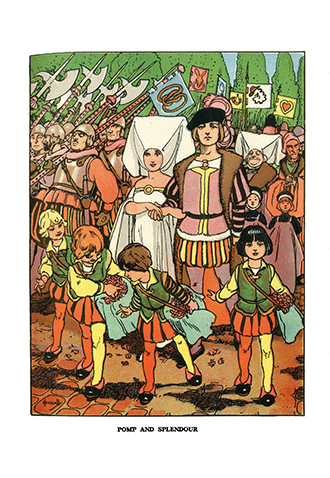 Tales include: ‘Hansel and Grettel’, ‘Snow-Drop’, ‘The Travelling Musicians’, ‘The Giant with the Three Golden Hairs’, ‘Roland and May-Bird’, ‘The Goose-Girl’, ‘The Ugly Duckling’ and others. 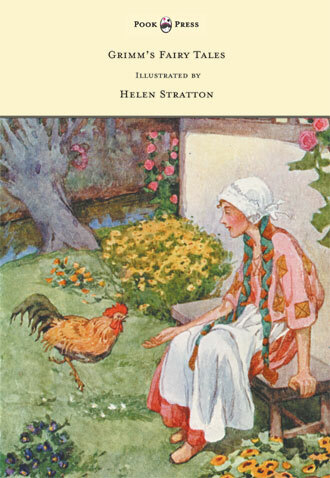 A wonderful book to add to any fairy tale collection or children’s bookshelf. 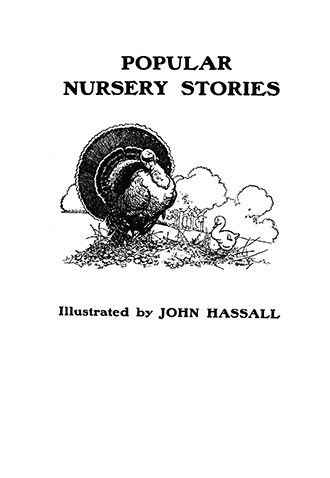 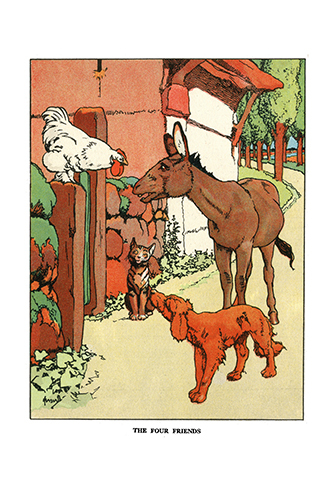 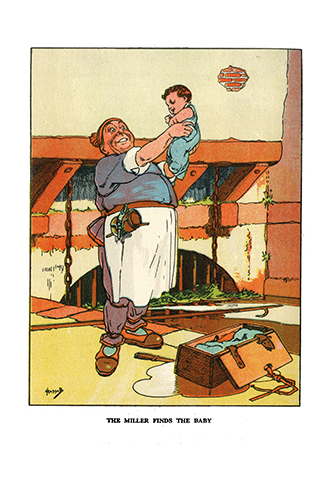 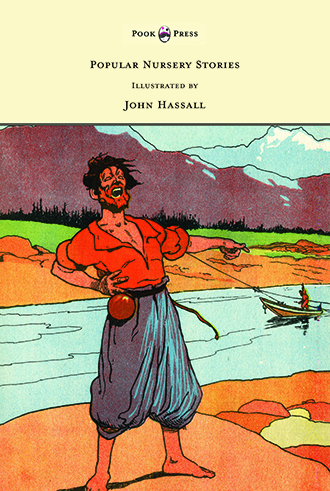 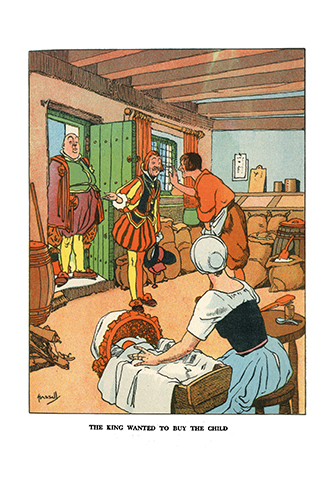 With works such as Popular Nursery Stories – Illustrated by John Hassall, Pook Press celebrates the great ‘Golden Age of Illustration‘ in children’s literature – a period of unparalleled excellence in book illustration from the 1880s to the 1930s.